Alexander Pope’s advice is not only ingenious but instructive in its provision of a prism through which man could redeem mankind from the trajectory of doom that he has plunged himself into. But, whether man has been able to make any good of this wonderful counsel is doubtful, otherwise the world would have been a lot safer for habitation than it is today. Pope’s supposition is quite simple; man has the agency to direct the course of his life either to new heights and purposes or to self-destruction; there is no other existing force capable of understanding man in the world outside of himself. Does the Bible not tell us that God made man in His own image and likeness? Clearly, man has not been able to know himself but continues to hope instead on some superfluous intervention to interpret his own existence for him, hence the array of chaos consuming man across the world. The deeply introspective writer, George Orwell, gave the world, Animal Farm (1945), a succinct summarisation of man’s empty wisdom and folly. Orwell is perhaps one of the unforgettable writers who have pragmatically employed man’s closest allies, “Animals” to teach man fundamental lessons about himself and the awkward operation of his society, but man is yet to fully grasp the essence of such artistic representation. A signification that man has not known himself as Pope suggests. The bulk of Orwell’s moral lesson in Animal Farm is summed up in this phrase that has become a universal maxim, “All Animals are equal, but some animals are more equal than others.” Although man may lay claim to the awareness of the underlining suppositions of this statement, he has not been able to extricate himself from the implicating complexities that continue to create inequality and social injustices in the world. The divide between the haves and the have-nots remains an abominable phenomenon that accentuates the paradoxical import of Orwell’s statement. The above premise serves to concretize the assertion that for centuries, writers have tried earnestly to instruct man through literature to reinvent himself, and the world he lives in, for a more purposeful existence. But because man is oblivious of the instructional lessons in literature, he berates the strategic import of literature as a vehicle of self-appraisal of the individual and the society. In other words, writers have used animals as instruments of instruction to help man re-evaluate himself and his relationship with his society. E. E. Sule. 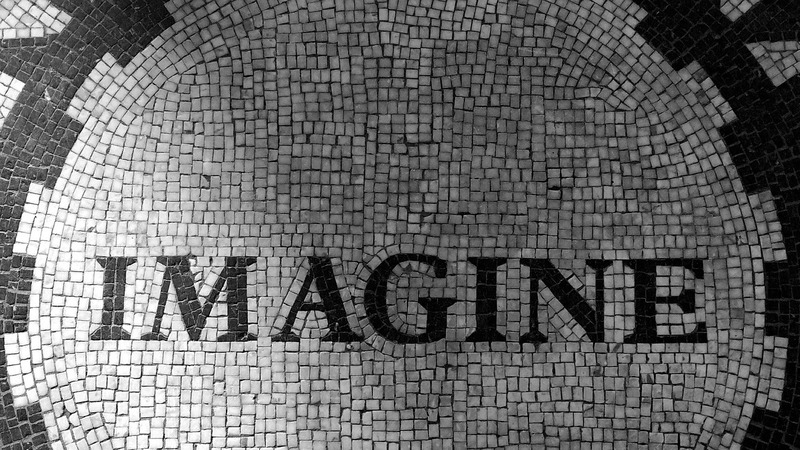 through his poetry. does more than just the employment of animal characters to expose human folly in the society. 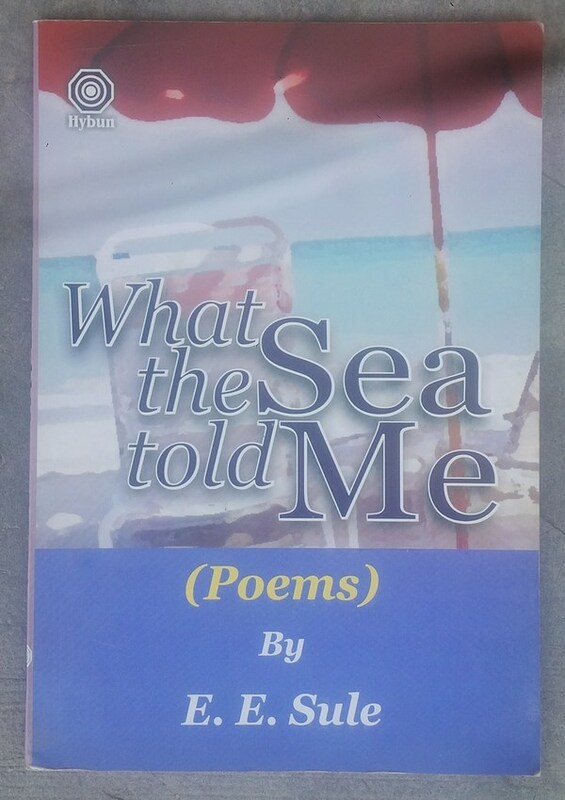 Through Sule’s three collections of poetry, Knifing Tongues (2005), Naked Sun (2006) and What the Sea told Me (2009), the reader encounters a conscious engagement with the society. Sule re-imagines man, nature and the society as a composite entity. Symbolism constitutes a central motif in the three collections. In Knifing Tongues for example, the concept of animalism is intrinsically explored. The poet uses animals in a confluence of dialogue to redramatise the state of humanity in juxtaposition with other creatures of nature and the condition of the environment under man’s rulership. The general perception of all the animals is that man is a cruel creature that has misused and bastardized the rest of nature’s creatures. Man is x-rayed as a selfish and vile animal that failed in redeeming even its own kind. In Naked Sun, the anthropomorphic image of the Sun exerts itself as an overriding power on earth. The sun brings to bear the image of depravity, social strife and the combustion of existence characterised by dysfunction. The collection chronicles a state of dystopia. And in What the Sea told Me, the image of the sea assumes a godlike status to which the poetic persona returns for the solace and peace deprived by a human-ruined society. Sometimes, the Sea comes across like a beautiful woman to whom the persona professes unalloyed admiration and deference. The crux of Sule’s poeticization is humanity. He is entangled in the web of inchoate existence of man definable by woes and social anomaly. 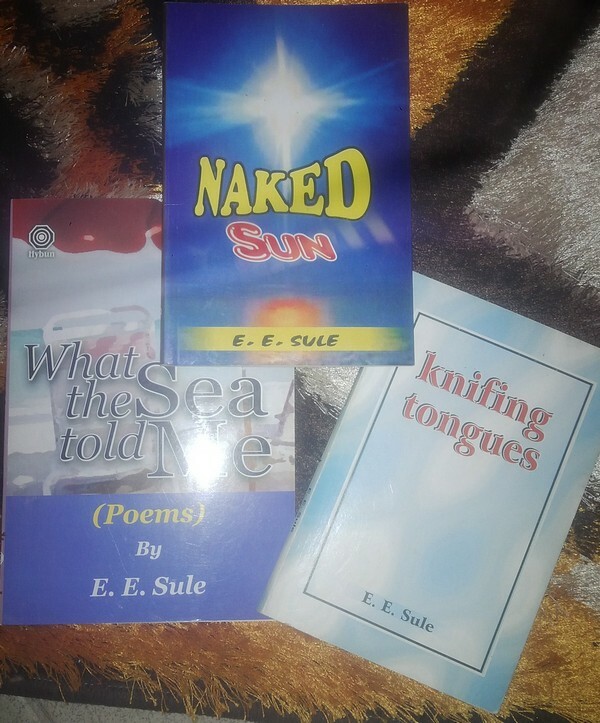 Sule is concerned with the relationship between man and the environment, thus, his poetry can be described as having the elements of animalism, environmentalism, sociological and humanistic ideologies, as his three collections share these common features. Subsequently, a brief analysis of the collections shall be performed. Sule, in Knifing Tongues, parodies man’s foolishness as well as highlights his insensitivity and sanctimonious contempt towards other co-habitants of the environment; it draws attention to animal cruelty, environmental degradation through the destruction of plants and other creations of nature. The volume is a counter discourse that pitches the animal kingdom against the human society. It is a metaphor that accentuates the debate of the subjugated versus the subjugator narratives, embracing the ideals of postcolonial theory. Equality cannot be attained in the world unless it is achieved on the basis of equal representation. Here, Sule’s allegorical representation of the human society is compelling. Beyond animal activism that runs through the volume, Knifing Tongues symbolises a fundamental statement on the interlocking relationship between man and the environment. It marks a resurrection of remonstrations that denounce the calamitous existence of the world under the constant destruction of man. Because man has failed to redeem himself and the world, the animals have regained their sense of reason and have taken their destinies into their hands and are ready to change the course of their broken lives. This animalist uprising symbolises a pending upsurge by the masses that will result to their eventual freedom from the gluttonous grip of their elite and politicians who have held their lives to ransom just like the animals who have suffered years of suppression under man, through a unanimous voice chanting the anthems of independence from man’s enslavement. For a better life, the masses must, like the animals in the volume, congregate under an umbrella of truth and honesty, and re-imagine their roles in the narratives of their leaders and politicians, if they seek a prosperous tomorrow for their children yet unborn. Nigeria, nay Africa, provides a creative reservoir of cultural material for artistic gratification such as the insensitivity of the elite towards the poor masses. As the animals one after another step forward to recount their silliness and former allegiance to their man-master, the image of utopia is readily drawn in the mind of the reader. Of course, if the animals stand resolute in their resolve to liberate themselves from man’s enslavement, then they are certain to enjoy a beautiful future devoid of pain and suffering. This futuristic prospect may not be visible to the animals in reality but it is certainly feasible for the masses of Nigeria if they are willing to take the cues from the animals. Is it not ironic, therefore, that animals have become instructive in teaching man how to reclaim his lost glory and debased humanity? Knifing Tongues succeeds in re-echoing the ethical question addressed in Orwell’s fable through a poeticisation of the delusional myth of supremacy held by man over all other creatures of the earth. Napoleon, the revolutionary leader of the animals’ rebellion in the novel, symbolises man’s innate greed and narcissism. Do we not have a thousand Napoleons in Nigeria, who, after ascending power through the political goodwill of the masses enact laws that privileges them over the helpless folk? The volume is an anthropomorphic dramatization of the disconnection between man and the larger society. It also adopts a dramaturgical precept in its representation of the inanities of the human society. According to Erving Goffman, dramaturgy as a sociological construct presupposes that “the elements of human interactions are dependent upon time, place, and audience”. This element runs through the second to the last part of the volume.